Mumbai is a city where you have the legacy to live in Navi Mumbai Houses strike out with an excellent property presenting you. Green Valley is a G+4 Storied Residential Project with amazing 1 RK, 1 BHK & 2 BHK inclusive located in the most demanding areas of Mumbai. Green Valley is a collector approved project located in the scenic Devad surrounded by green landscapes. 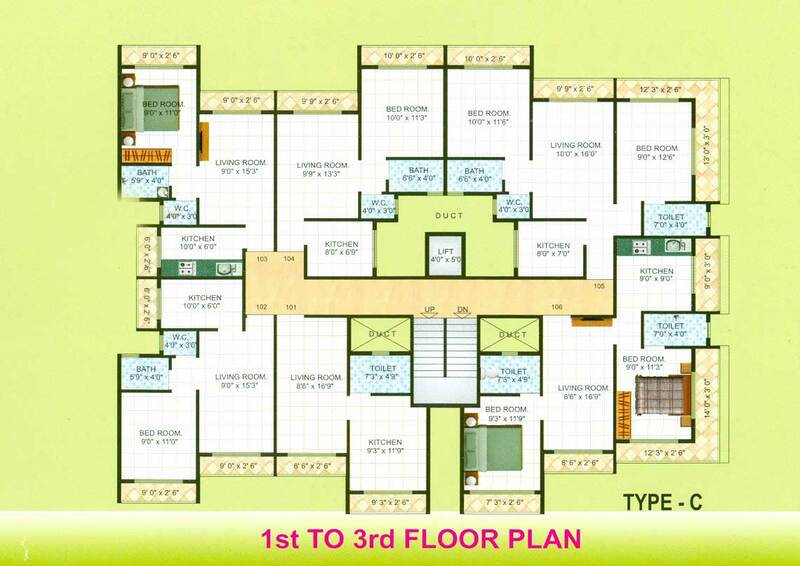 It is a affordable housing project to fit all budgets and very close to most of the daily necessities. Green Valley is one such project that you would love to come home, it is the contemporary rendition of every house owners dream. Green Valley is specially crafted for the people who want to spend their idle time in the excitement. 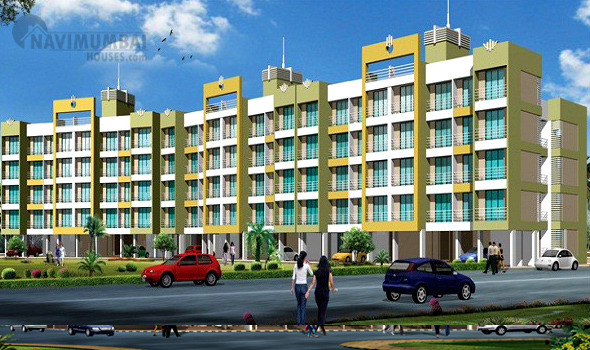 It is spread across the beautiful landscape with fine and cool facilities that are nestled in the view of Nature. Complete in modern amenities, resplendent in nature and perfect in location, Green Valley by a canopy of greens it welcomes you into the arms of reassurance. As moments of bliss are shared with loved ones together, they can make life beautiful. 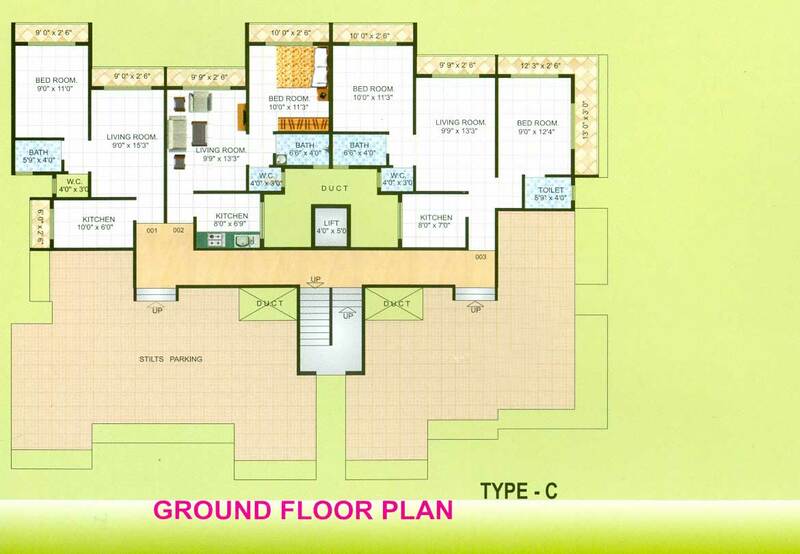 Green Valley is a premium housing project launched by Varsha Developers in New Panvel, Mumbai. 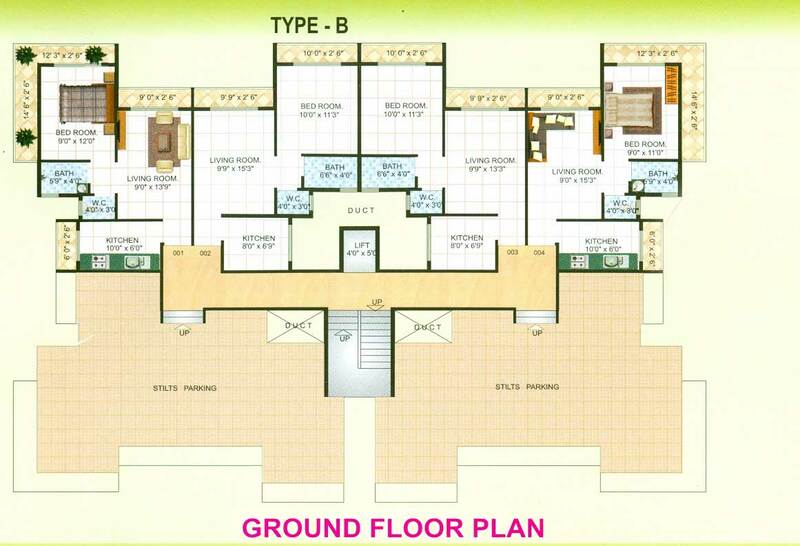 Varsha Developers is known for reliability, transparency and integrity. 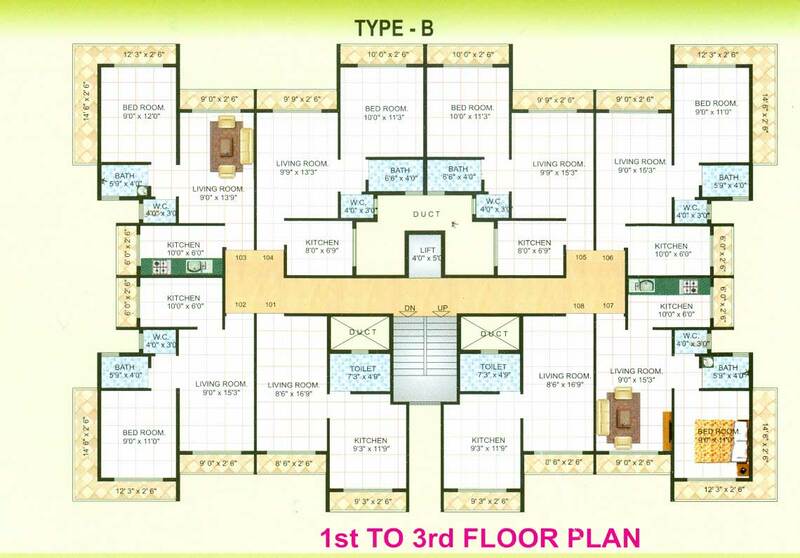 The list of property by Varsha Developers includes multiple residential projects in and around Mumbai. Navi Mumbai Houses a leading Real Estate Company that is synonymous with quality and reliability will definitely help you out with your deluxe home.